This is a movie centric and comedic radio station featuring discussions on New, Classic & Cult movies and movie icons. No film subject is off limits and no opinion is wrong. Explicit Ep 277 - A catch up with the MCU, Captain Marvel and more! 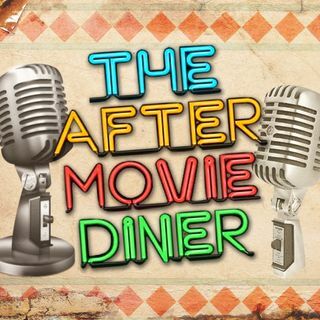 All the interviews and just the interviews from The After Movie Diner website. This podcast EXPLODES! Adult, comedic & cool commentaries for action films from the 80s and 90s!